Had a lovely day yesterday spent with Mr Toad repairing his nose (a few tiles had been knocked off when a temporary fence blew into him). Looking all spick and span, not bad to say he is 8 years old. Great chatting to the visitors to the museums. 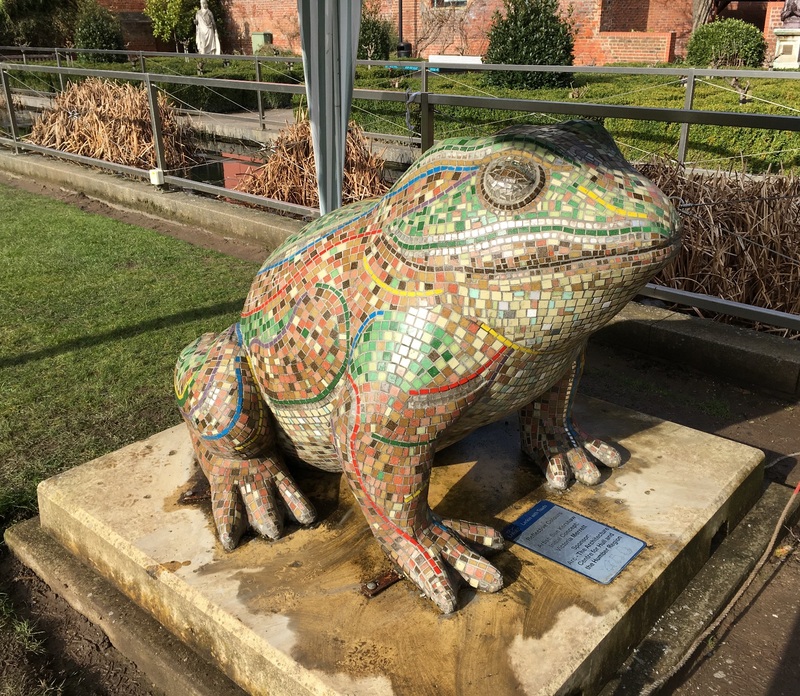 If you like Roman mosaics I can totally recommend the Hull and East Riding Museum (in the museum quarter next to Mr Toad) which houses the largest collection of northern Roman mosaics in the country found at the nearby villa in Rudston, East Riding.